Florida Carry & Freeman v. City of Tampa, et al - Florida Carry, Inc. 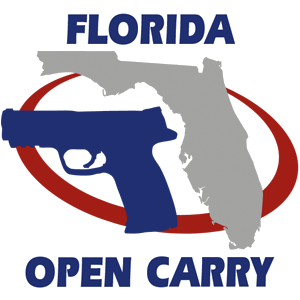 Since 2010 Florida Carry members have been going fishing and lawfully carrying unconcealed handguns in Florida. There has NEVER been a real problem until now. 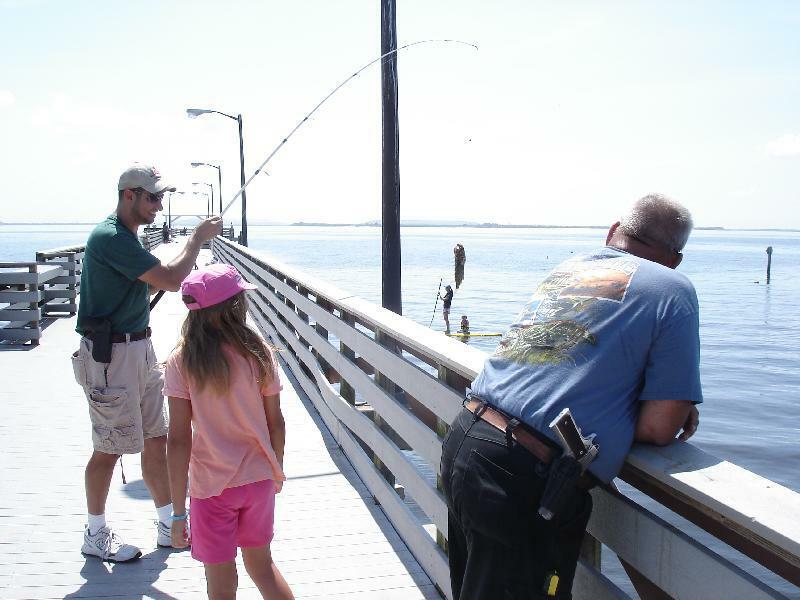 Open Carry is completely legal while fishing in Florida. On June 13th, 2015 one of our members, George Freeman, was detained for over an hour after a Tampa Police Officer unsuccessfully attempted sneak up behind him while fishing and grab his holstered handgun. George turned immediately when he felt an unknown person grab for his gun while reaching for a concealed backup gun. As soon as he saw the uniformed officer George stopped before he drew his backup and did not resist the seizure of his handguns. He also presented his valid Florida Concealed Carry License to the officer. This extremely dangerous and uncalled-for move by the police officer to seize George’s legal handgun didn’t end once the officer found out that Mr. Freeman was not doing anything wrong. After detaining our member for over an hour the police realized that they could not find any crime to charge him with. So they issued him an order, a trespass notice that prevents him from going to the public pier at Ballast Point for one year. George Freeman was NOT breaking any law but he was banned from the city pier for exercising his Second Amendment Right to Bear Arms. This happened at the same park that we have often used as a venue for our MONTHLY Open Carry Fishing Events since 2010 with the full knowledge of the City of Tampa and prior coordination with the City Attorney and the Police Department. The Tampa Police also questioned Mr. Freeman in an attempt to determine the identities of our other members. A clear violation of their First Amendment Right to Associational Privacy and Right of Peaceful Assembly. The State Florida preempts local firearms related policies, trespassing lawful gun owners from public property is against the law. It was also a violation of George’s constitutional rights. This will not go unanswered. We have filed a lawsuit against Tampa to enforce Florida’s Firearms Preemption Law, the Constitutionally Protected Rights of our members, and to have Mr. Freeman’s trespass order, search, and seizure ruled illegal. Please help us defend the right to bear arms in court once again. Florida Carry is a Not-For-Profit Corporation incorporated in Florida. 501(c)(4) status has been applied for, membership dues are not deductible for tax purposes.